Little is known outside of Spain about a force of about 2,000 service members from different branches of the Spanish Armed Forces, including the Armada, who are dedicated to protecting the King and foreign dignitaries. They also participate in parades, motorcade transport, changing of the guard ceremonies while the King is at the Royal Palace and monthly displays. Members of the Royal Guard have served in combat abroad. Click here for video from the Royal Guard website. 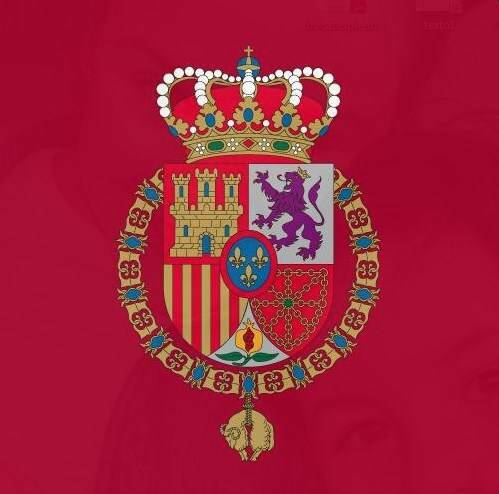 Posted on February 27, 2013 by talkingwithamericansPosted in UncategorizedTagged Spanish Royal Guard.